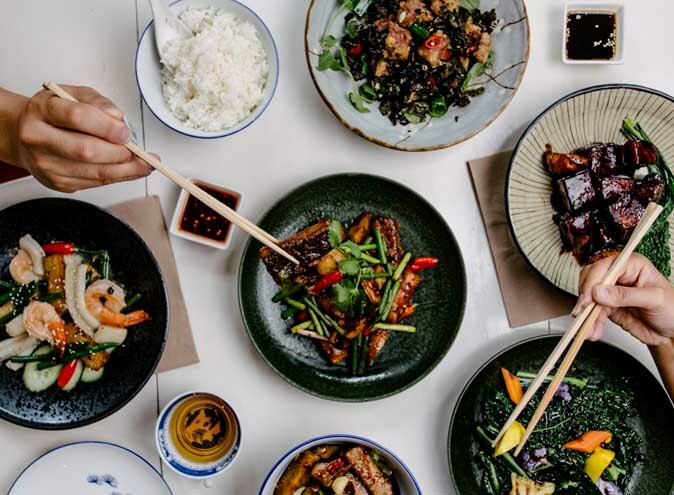 The same way you can lose yourself sitting beside the water in the Chinese countryside, munching on prawns from the morning’s catch, so too can you forget the noise and city lights while feasting at the established hidden gem of a restaurant that is David’s in Prahran. 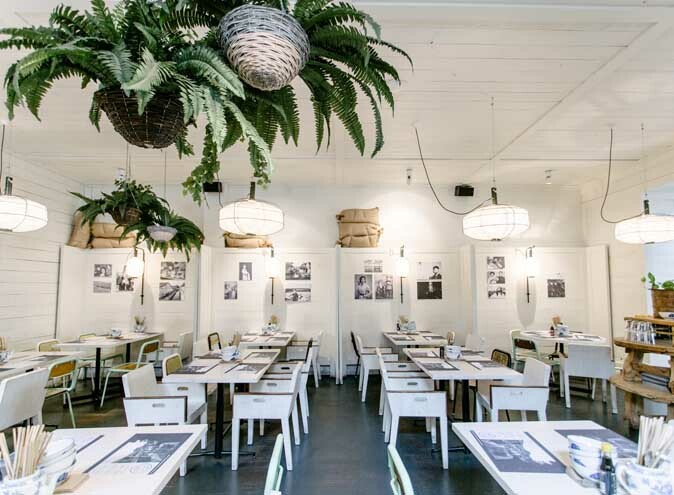 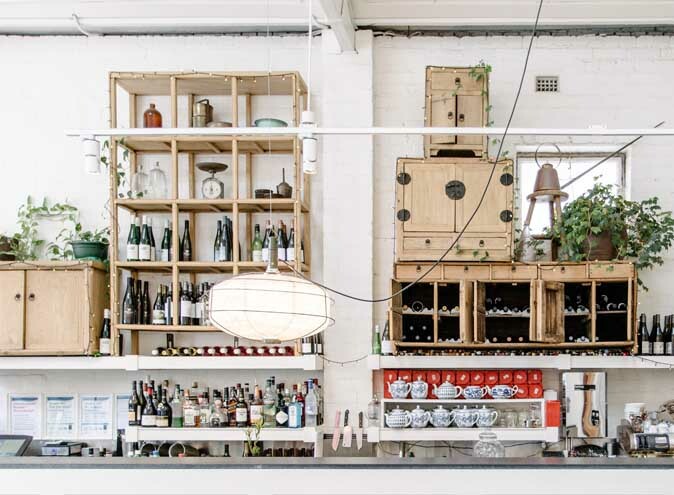 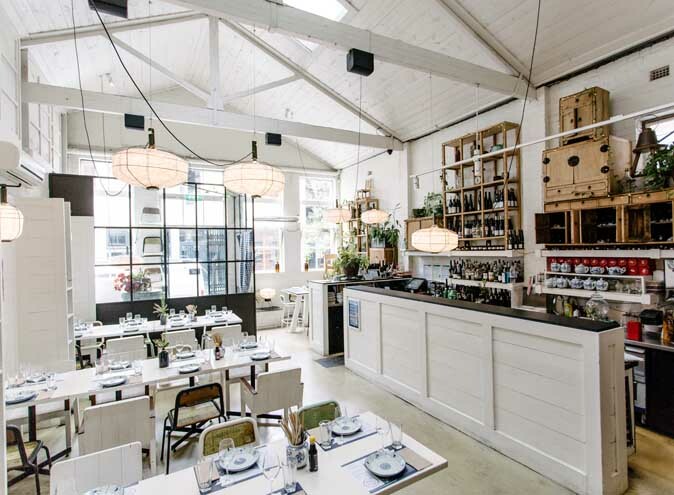 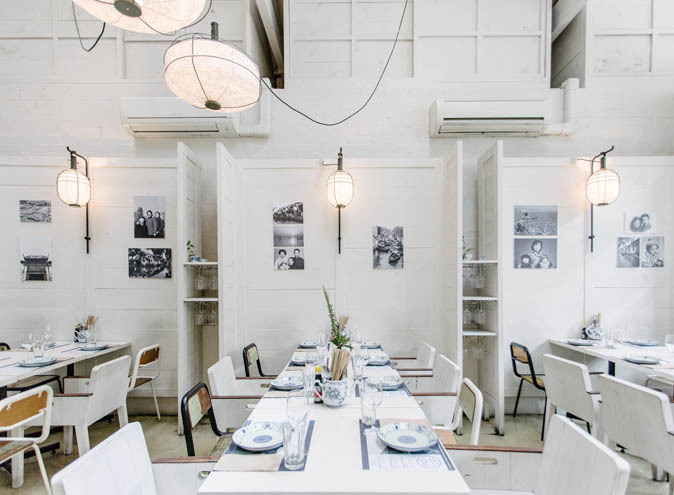 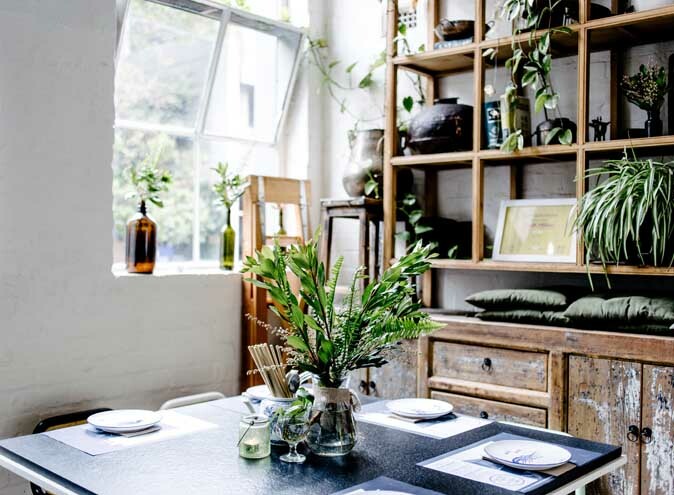 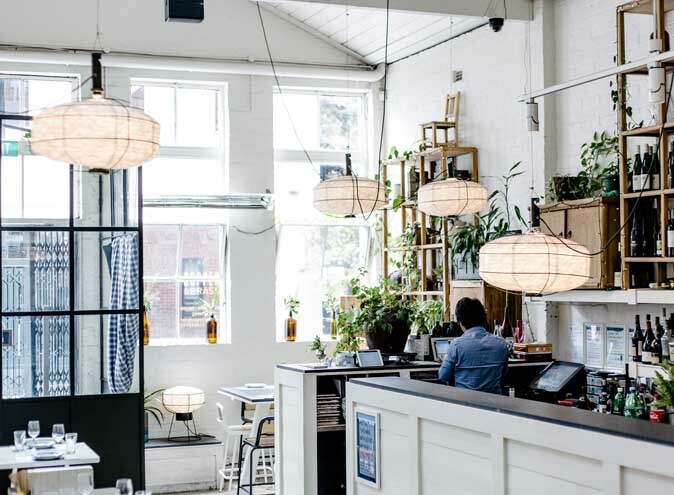 Located just off bustling Chapel St, David’s has become a Melbourne institution and focuses on tradition, offering casual dining inspired by the countryside of Shanghai. 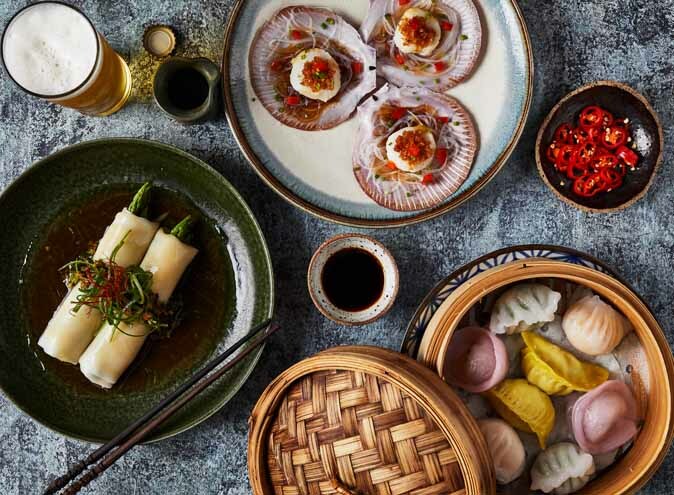 Dishes combine traditional tastes with contemporary flavours with many of the recipes passed down from great grandmothers and designed for sharing. 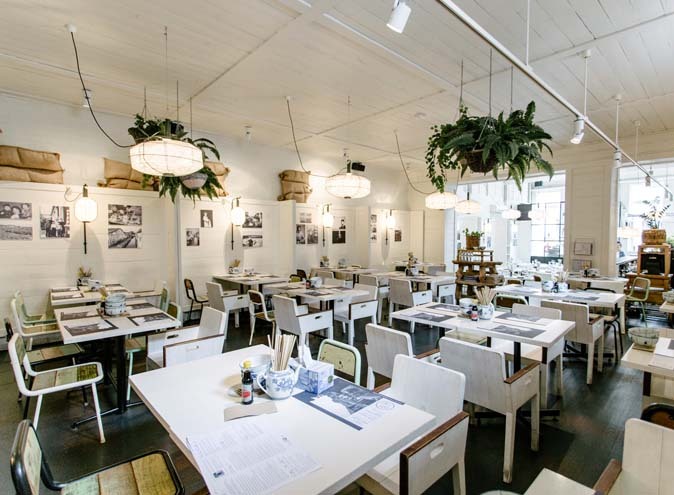 David’s brings people together through food in an informal and tranquil atmosphere. 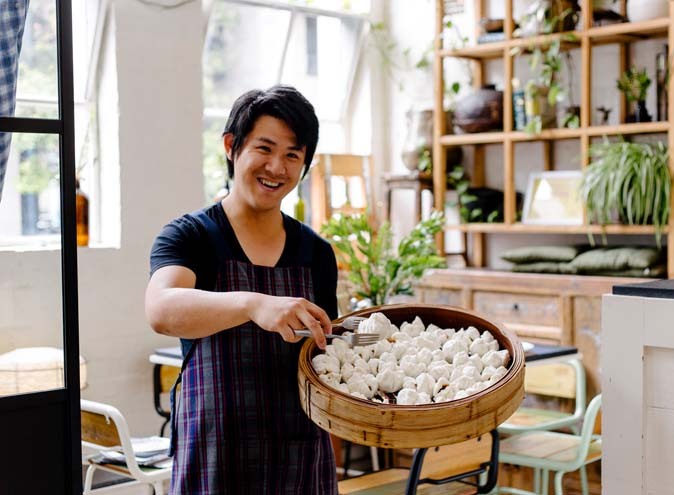 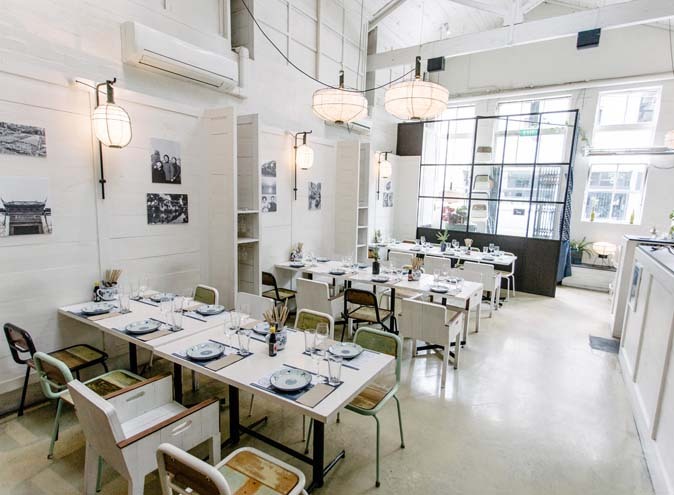 They believe there is beauty in simplicity and their aim is to introduce you to another culture through unfussy food that is bursting with tastes of the real Shanghai.